Apple today seeded the second beta of an upcoming iOS 12.2 update to developers for testing purposes, two weeks after seeding the first beta of iOS 12.2 and a little over two weeks since the release of iOS 12.1.3.
iOS 12.2 brings Apple News to Canada for the first time, with Canadian iPhone and iPad users able to read news stories in English, French, or both. The update introduces support for AirPlay 2 and HomeKit on third-party TVs, with a new option for limiting TV access joining the speaker access option in the Home app. 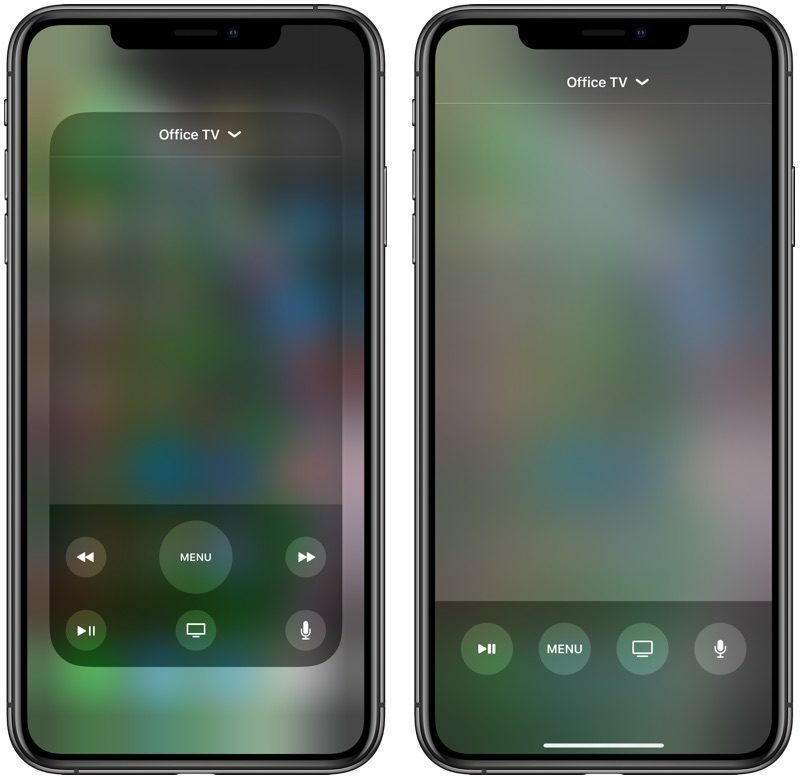 There's also a redesigned TV remote in Control Center, and with tvOS 12.2, you can ask Siri to play specific content on your HomeKit devices like the Apple TV. The Wallet app's interface has been streamlined and tweaked, there's a new interface for Apple Pay Cash, and the Downtime feature in Screen Time now allows you to customize by day. Apple has also made minor changes to some icons and introduced new Safari features, with a full list available in in our iOS 12.2 tidbits post. Apple plans to improve Safari privacy in iOS 12.2 through a new Motion & Orientation Access toggle located under Settings --> Safari --> Privacy & Security. The setting needs to be turned on to allow websites to display content that relies on motion data from the accelerometer and gyroscope in the iPhone and iPad. 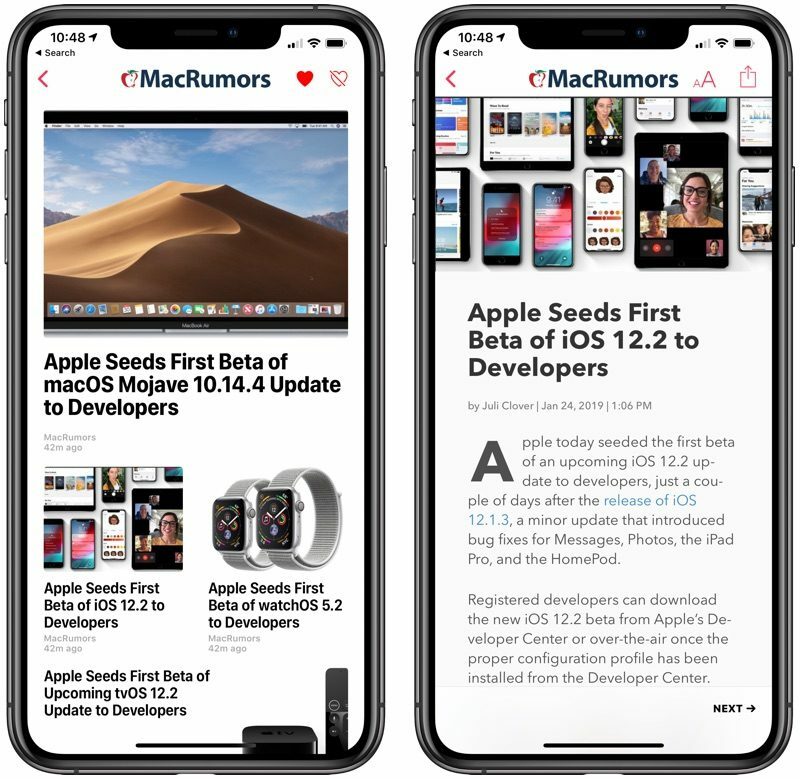 The update also features hints of an upcoming Apple News subscription service, which could see a Texture-like magazine service added to Apple News. 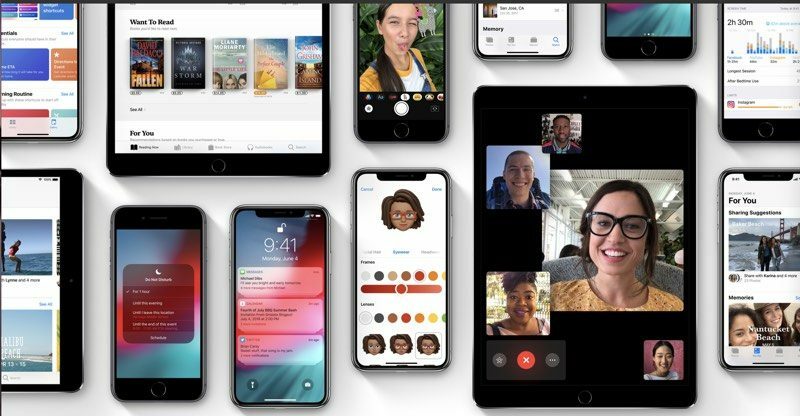 The iOS 12.2 is likely to see several rounds of beta testing before it launches to the public. What's new in iOS 12.2 beta 2: The update introduces four new Animoji, which can be used in the Messages and FaceTime apps. It also displays battery percentage on the Lock screen instead of the date, something that's a bug, and on AT&T devices, it shows a new "5G E" icon. AT&T users should not be fooled, though, this is not true 5G and is instead still LTE despite the labeling. You not recognizing their innovation doesn’t mean they stopped. It's a 0.x release, what do you expect, iOS 12 was a major update from iOS 11, improved speed and stability. Would be nice if they fixed the wifi and cellular reception issues in this release! The girl with glasses and the way too happy teeth... can we change that out? Kinda tired of seeing that every time there is some announcement about group face time. While a do appreciate your post,I have to see what they do with it, might be interesting. I can’t find the link, but I remember reading that mobile advertising networks could identify and track devices based on this kind of sensor data. AT&T should be sued for falsely implying 5G. That is unforgivable. And Apple takes a credibility hit for allowing it to appear on their devices. Damn, I need some new AirPods - please Apple, don't wait for iOS 12.2 if they're ready now! 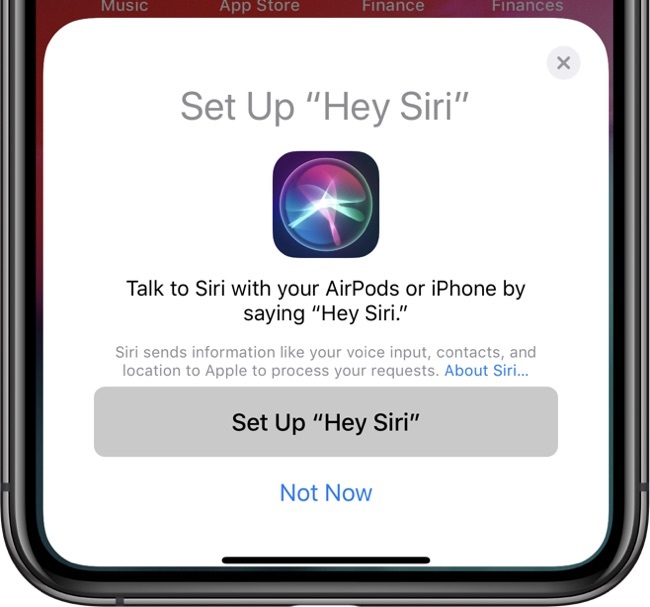 I can live with Hey Siri support "coming soon".